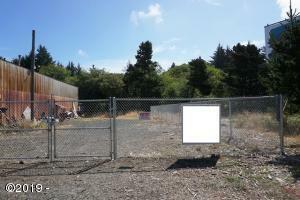 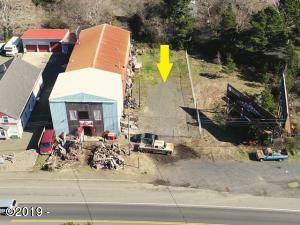 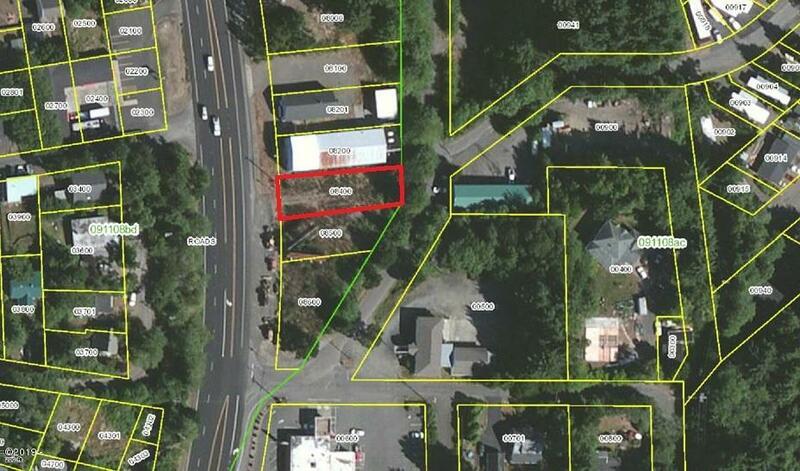 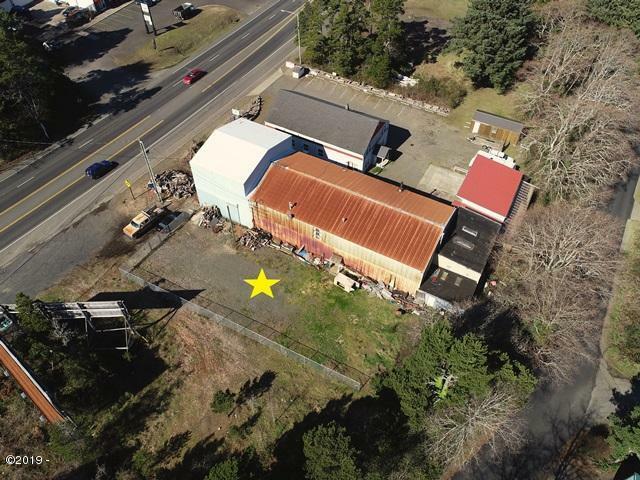 Great location on the south end of Depoe Bay near the Harbor with approximately 50′ of Highway 101 frontage. Zoned L-I with an outright use to build but not limited to: multi-family dwelling, office space, retail shop, repair shop, restaurant, auto service, personal business and more. 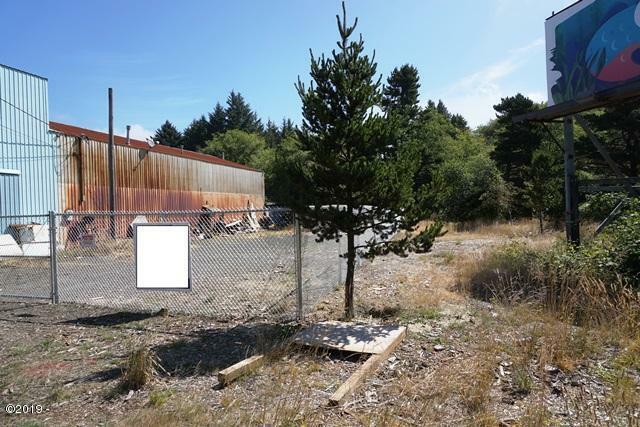 Buyer to check with the City of Depoe Bay for all permitted uses. 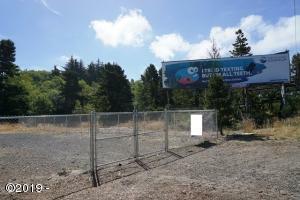 Directions Highway 101 to Depoe Bay. 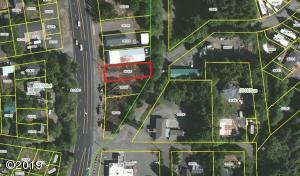 Over the bridge, property will be on your left on the North side of Schoolhouse Street. See sign.